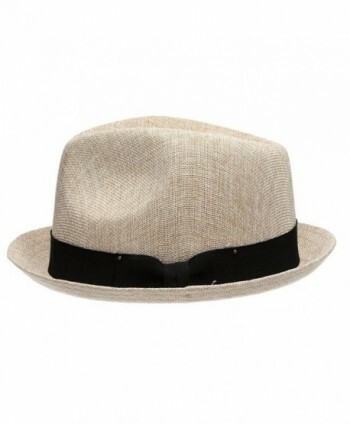 Material: Made of 55% Linen and 45% Cotton. Size: Approx SM 22", LXL 23" Measurement is made around the inside of hat, Crown measures Approx 4" deep and brim 1 1/2" Here are your Essential Fashion Items for Summer! 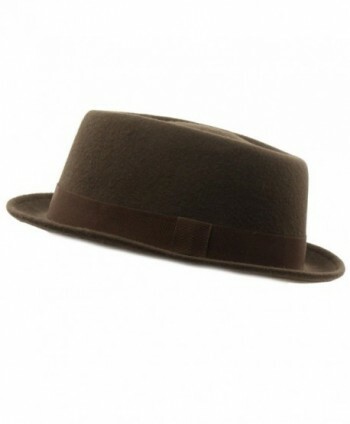 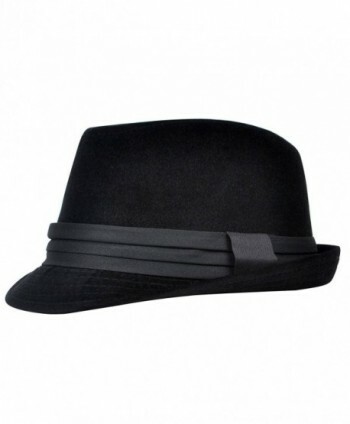 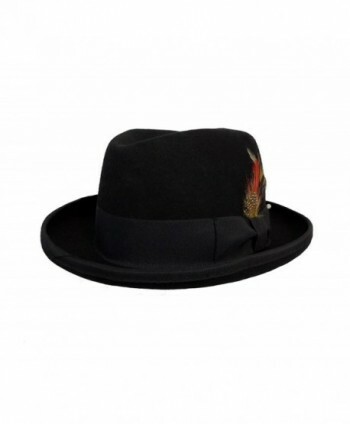 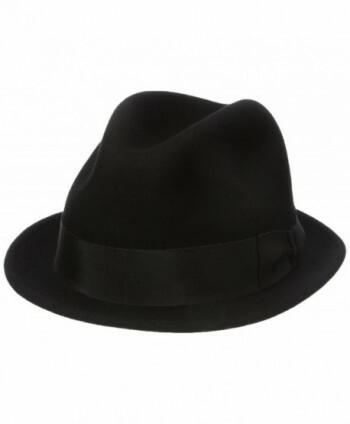 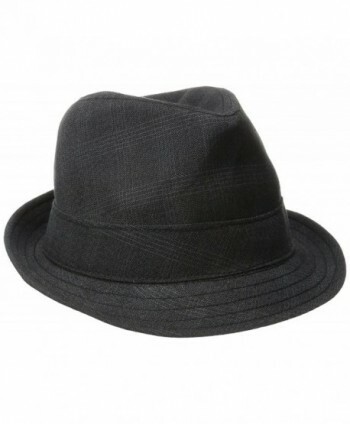 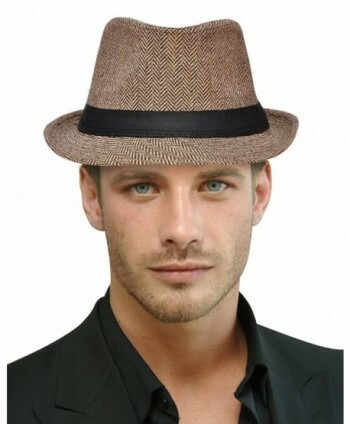 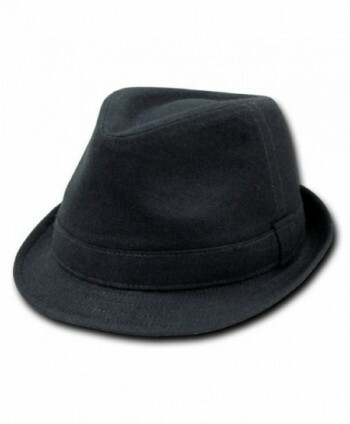 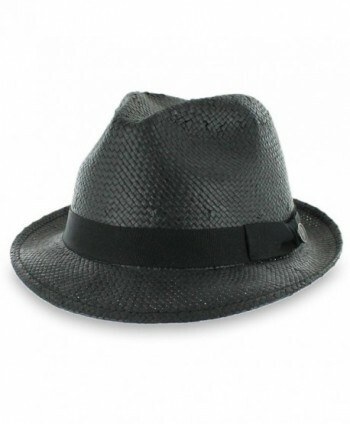 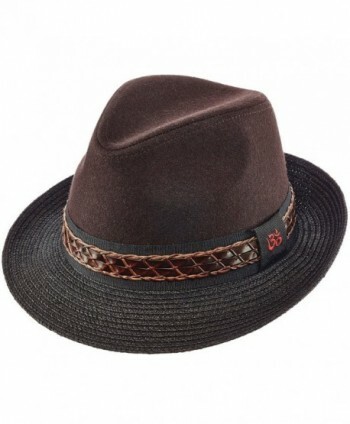 This premium fedora will elevate any look! 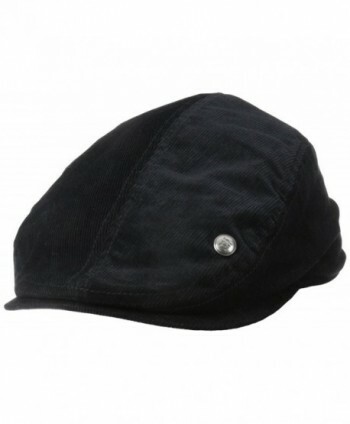 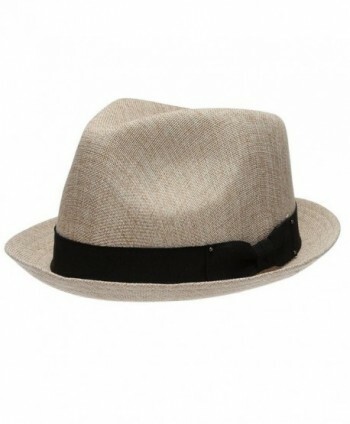 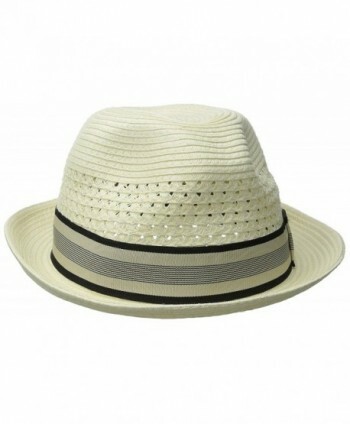 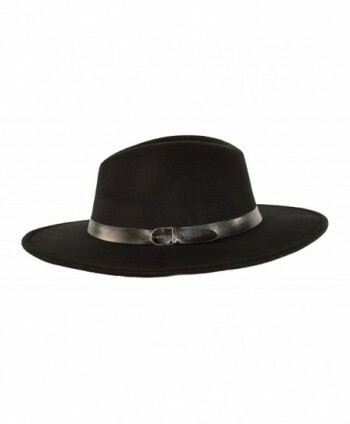 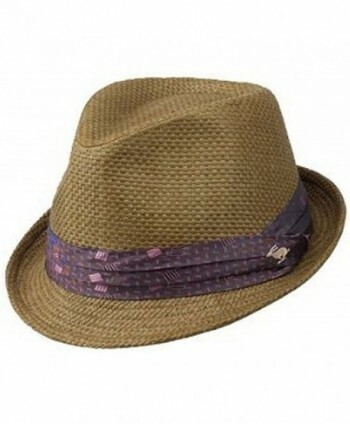 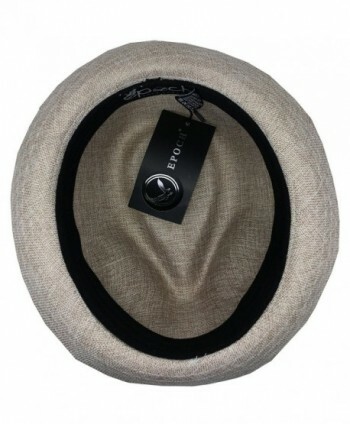 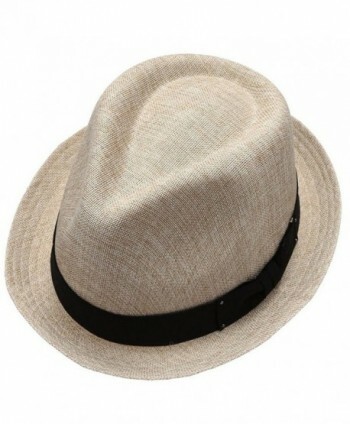 Its breathable linen hat with accent band will keep your head cool when the weather begs to differ. 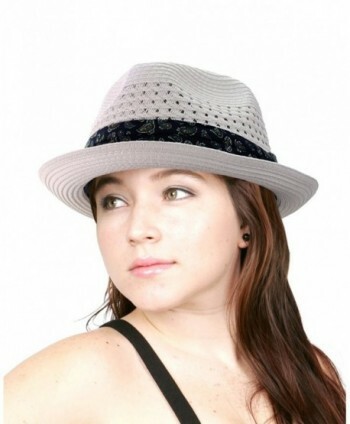 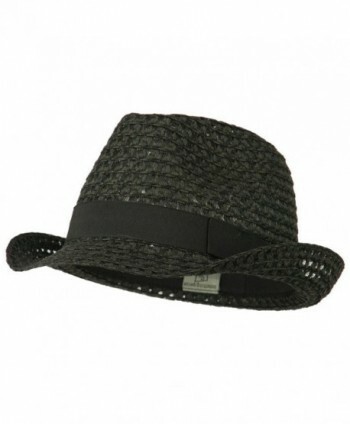 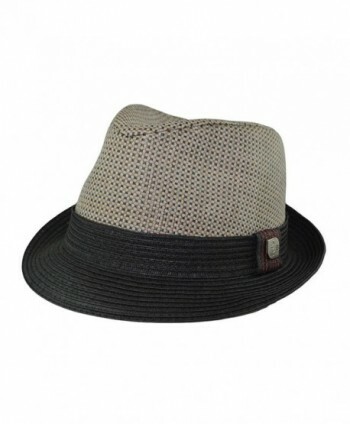 This fedora hat will give anyone that beach feeling, No matter where you are.